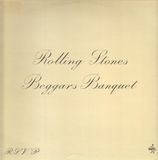 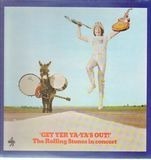 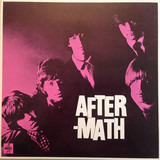 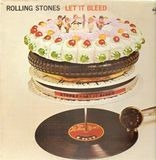 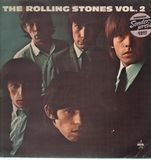 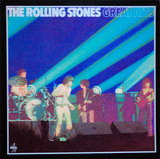 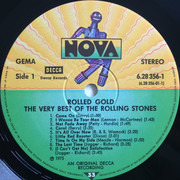 (Compilation) 'Difference to (r7239041), (r3733929): Front cover without 'Rolling Stones Gold' and '2 LPs' imprint. 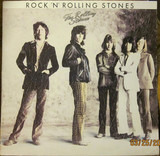 Difference to (r1183417): No second catalog# ('6.28356 DT') on spine - so only catalog# is '6.28356 DP'. 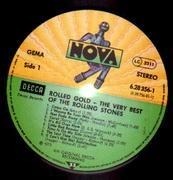 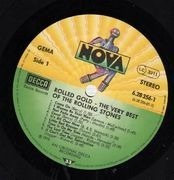 'NOVA-Records • By Special Arrangement with DECCA-Records, U.K.
Records are visually in great condition. 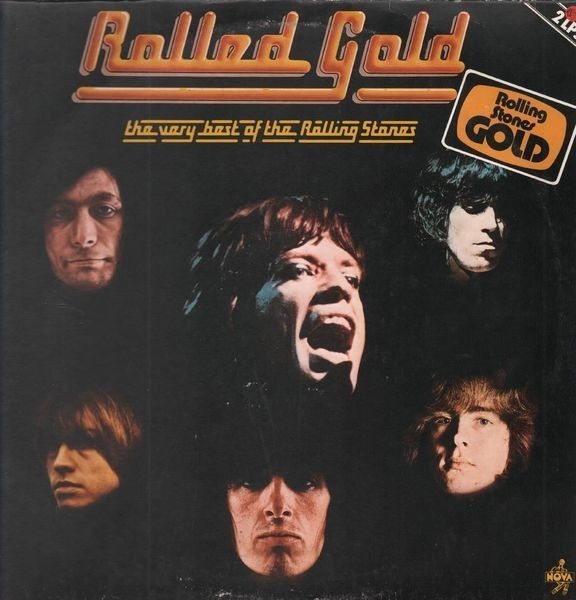 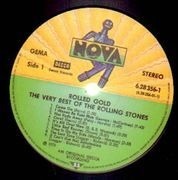 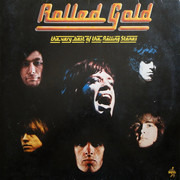 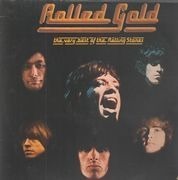 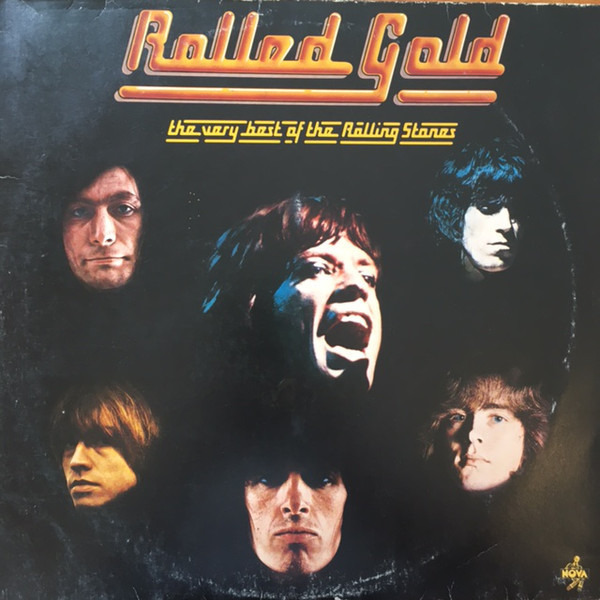 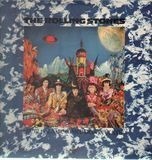 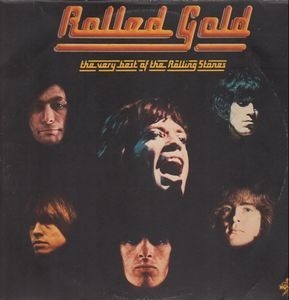 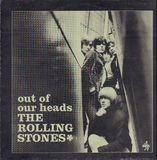 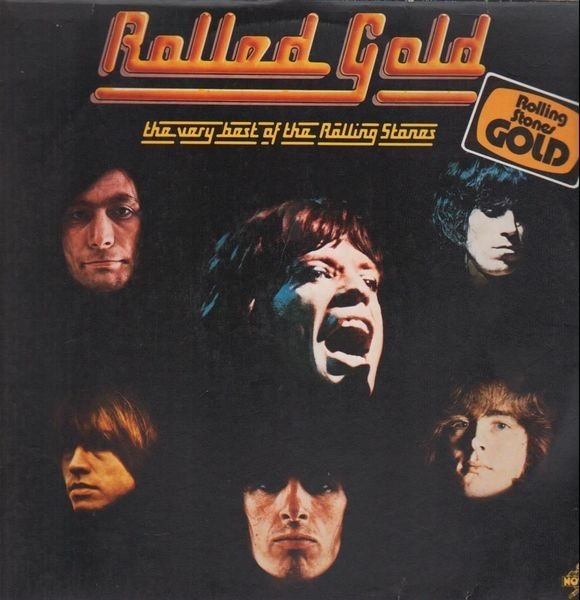 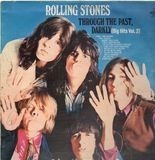 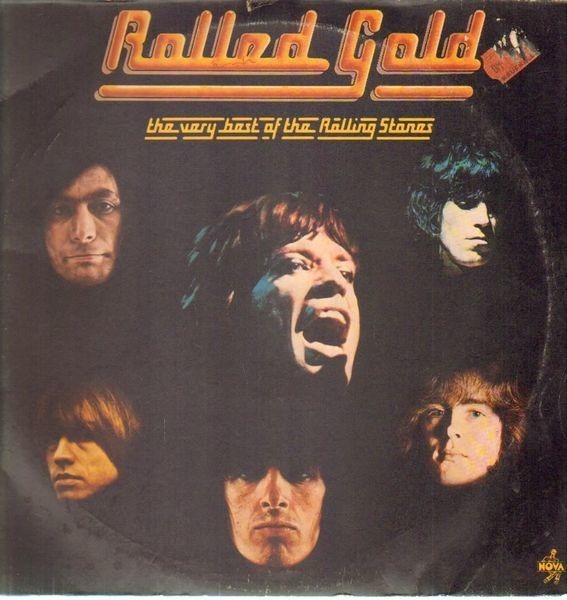 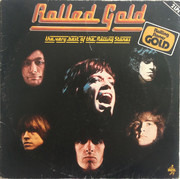 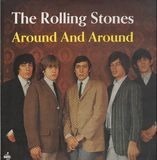 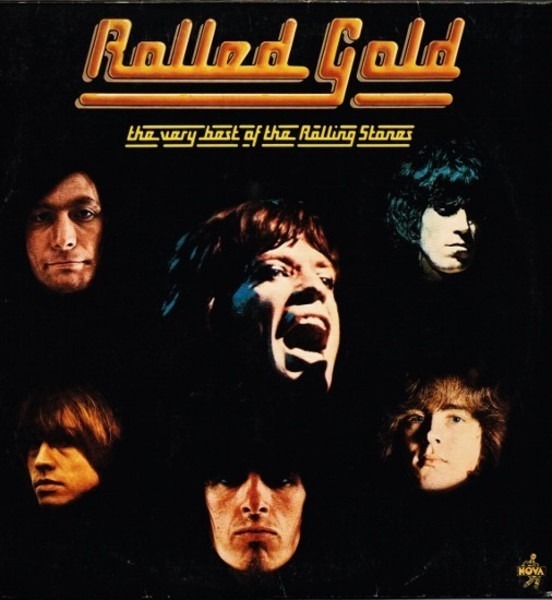 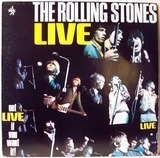 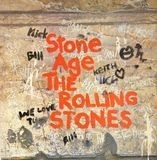 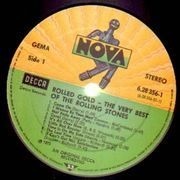 No 'Rolling Stones GOLD' on right upper side of cover. 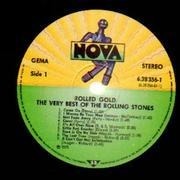 Cover is strong VG. 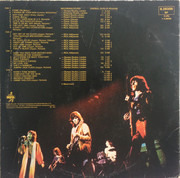 Record 1 has a big warp, which only seems to affect playback of the first 2-3 tracks of each side. 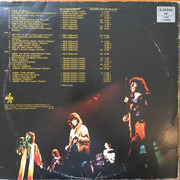 Records	are overall EX. 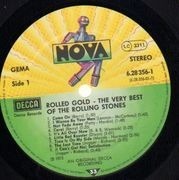 , graded lower beacuse of the warp on record 1.